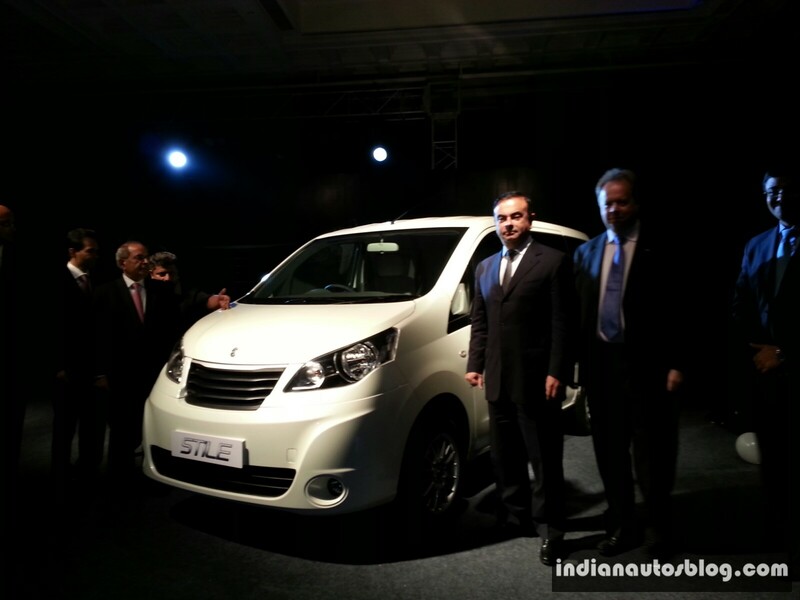 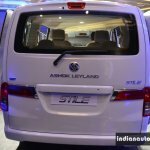 The Ashok Leyland Stile wouldn't have wished for a better launching ceremony. The 7/8 seat people carrier which is nothing but a rebadged and re-skinned Nissan Evalia has been unveiled today by Carlos Ghosn, CEO of Renault-Nissan Alliance and G.P. 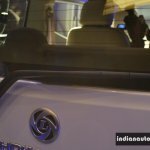 Hinduja, Chairman, Hinduja Group. 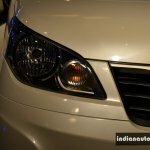 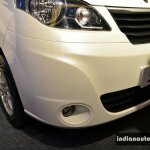 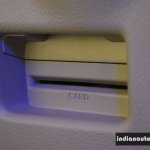 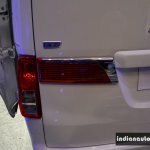 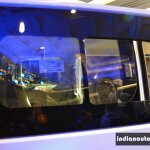 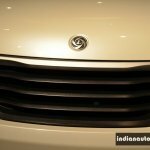 Ashok Leyland first showcased the MPV at the Auto Expo 2012. 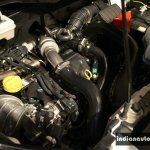 The car started testing intensely in the last few months as evident from the copious spyshots that poured in. 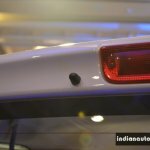 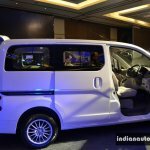 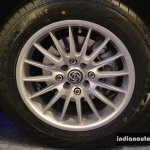 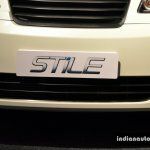 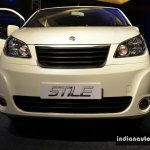 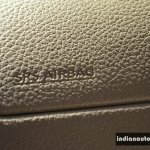 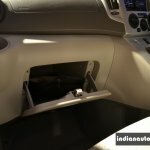 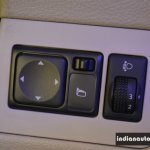 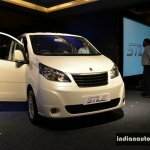 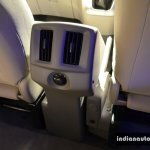 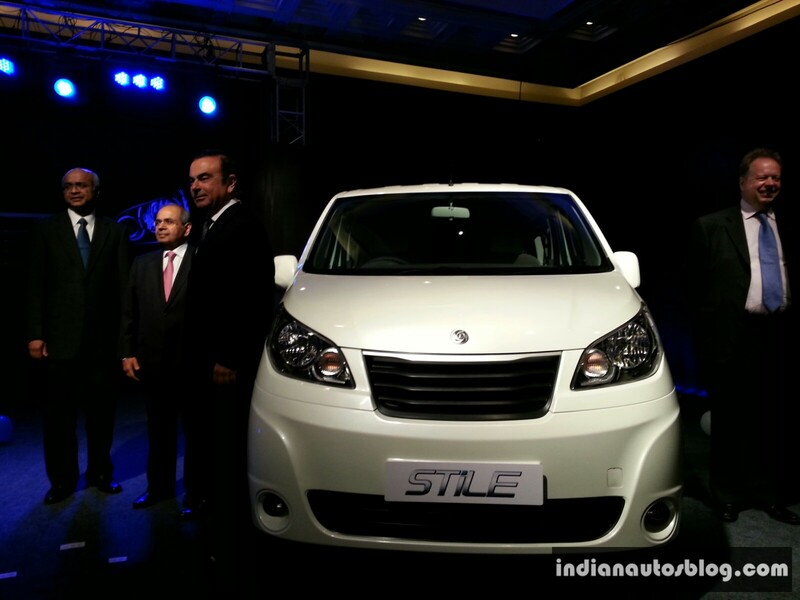 The Stile is targeted at the commercial operators and will be rivaling cars like the Chevrolet Tavera, Toyota Innova, Mahindra Xylo and its own sibling the Nissan Evalia. 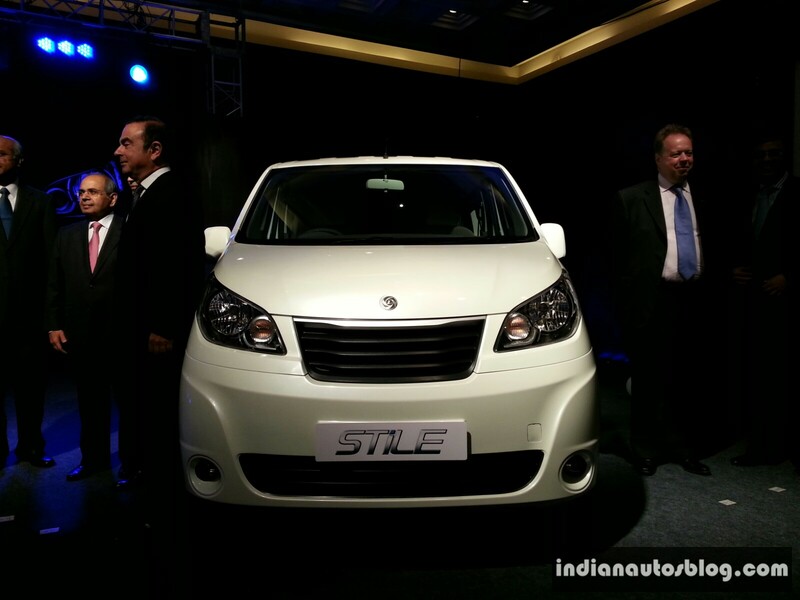 Compared to the Evalia, the Stile gets a new front fascia with completely different headlamps and grill. 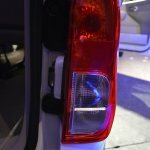 The tailgate also has the reflectors that are seen in the Evalia. 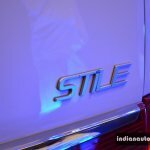 The interiors of the Stile are reminiscent of the Evalia. 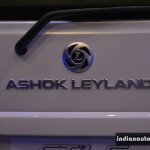 The steering wheel sees the Ashok Leyland badge though. 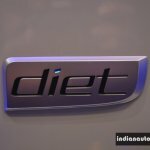 However, we've something very interesting for you Indian Autos Blog readers and we shall share it with you tomorrow. 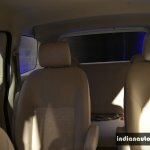 Do stay tuned for that. 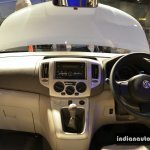 The Ashok Leyland Stile gets its power from the famous 1.5 litre K9k diesel engine which is detuned to produce 75 bhp and 185Nm torque and the engine is rightly christened as "Diet". 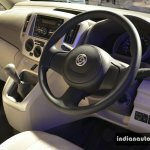 The power is sent to the front wheels via a 5-speed manual gearbox. 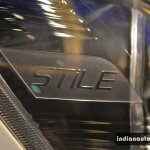 Stay tuned for the high resolution image gallery of the Stile, live from the launch floor. 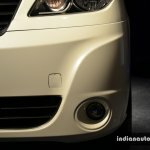 Image gallery on Page 2 and the press release on Page 3. 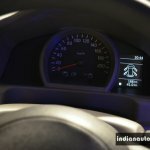 Press release on the next page.